Research into how people find and share expertise can be traced back to the 1960s, with early studies focusing on knowledge workers such as engineers and scientists and the information sources they consult . Since then, the process of finding human experts (or expertise retrieval) has been studied in a variety of contexts, both academic and industrial, and has become the subject of a number of organised evaluation campaigns. However, in recent years there has been a growing recognition that the effectiveness of expertise retrieval systems is highly dependent on a number of contextual factors . 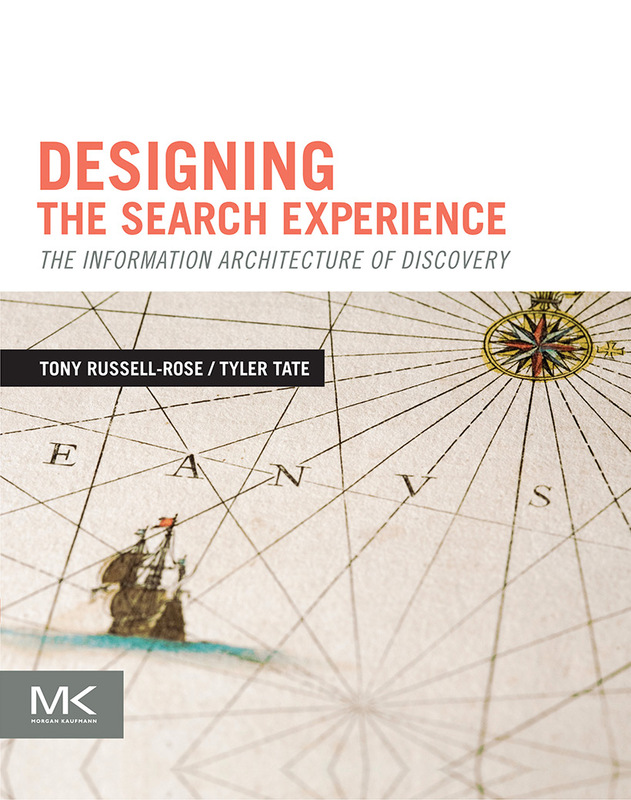 This has led to a more human-centred approach focused on the process of expertise seeking, where the emphasis is on how people search for expertise in the context of a specific task. These studies have typically been performed in an enterprise context, where the aim is to utilize human knowledge within an organization as efficiently as possible. Java AND (Design OR develop OR code OR Program) AND ("* Engineer"
site:ca.linkedin.com "network engineer" "ccnp" "wan" "lan" "vancouver"
Over time, many recruiters create their own collection of queries and draw on these as a source of intellectual property and competitive advantage. Moreover, the creation of such expressions is the subject of many social media forums (e.g. ), and the discussions that ensue involve topics that many IR researchers would recognise as wholly within their compass (such as query expansion and optimisation, evaluation, etc.). However, despite these shared interests, the recruitment profession has been largely overlooked by the IR community; and their search needs, behaviours and preferences remain relatively unknown. Even recent systematic reviews of professional search behaviour make no reference to this profession . This study seeks to address that omission. We report on a survey of 64 recruitment professionals, examining their search tasks, behaviours and preferences, and the types of functionality that they value. 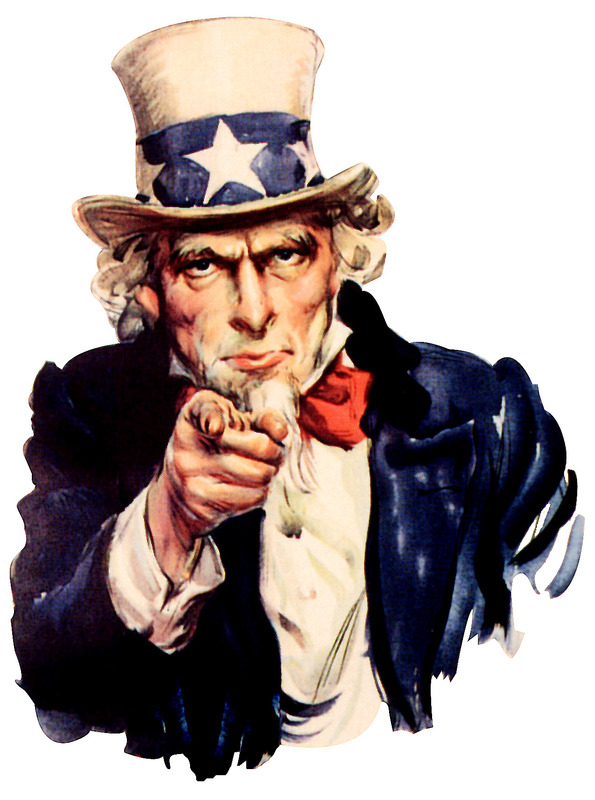 Recruitment is the process of finding and attracting capable applicants for employment. It can be proactive (performing outbound activities to facilitate hiring) or reactive (managing inbound responses to specific job postings). In this study, we focus on the former activity, which is often referred to a sourcing. A recruitment professional may spend approximately 27% of their time actively searching for candidates , and needs to rapidly evaluate candidate CVs . On average they can be expected to place around two candidates per month . The activities of recruitment professionals range from directly searching for candidates using job boards through to investigating profiles on social networks to make connections with candidates, as well as gaining broader market intelligence on behalf of clients. Sourcing is a skill that is to some extent emulated by expert finding recommender systems, where machine learning is used to select the best-suited individual to perform a particular task . The recruiter must apply additional factors to select a smaller, more manageable group of qualified candidates, with returned results needing to be normalised and disambiguated . The gold standard for evaluation in this instance is recommending one or more candidates that successfully fulfill a client brief. The recruitment industry is estimated to be worth nearly £30 billion per year in the EU  and nearly $100 billion in the US . However in these regions, as well as the high value industries in India and the Middle East, there is a surprisingly high level of client dissatisfaction, with 76% of businesses reporting they do not get value for money from external recruitment companies . Also, unfilled vacancies have high impact on the economy, costing the UK £18bn annually . With 1,400 new recruitment agencies being setup in 2014 alone , the industry is becoming increasingly competitive. Recruiters need to improve their performance to match the expectations of their clients if they are to secure high value placements. This survey investigates the search behaviour of recruitment professionals and highlights some of the key commonalities and differences between related professional sectors. 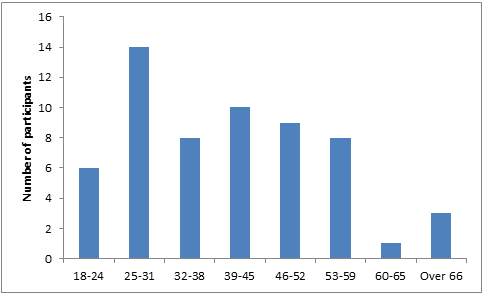 Demographics: The background and professional experience of the respondents, including age, gender, education, role, job title, and client type. Search tasks: The types of search task that respondents perform in their work, how often they perform them, and what resources they use. Query formulation: How they construct the search queries and what types of functionality they find valuable. Your ideal search engine: Their views on any other features and functions additional to those described above. The survey was designed to be completed in 15 approximately minutes. To obtain a large and representative sample we sent out the survey to various interest groups via social media (e.g. LinkedIn) and also engaged the services of SurveyMonkey Audience, who administered it to their panel of HR professionals based in North America. In both cases, we included a qualifying question at the beginning (“Is your primary job function to recruit and hire professionals for your organization or for clients?”) so that non-recruiters could be excluded from the results. Answering no to this question would trigger immediate closure of the survey. In total, we received 416 responses, of which 69 were complete. The majority of incomplete responses were due to failure to pass the qualifying question, so these cases contained no usable data. Five other responses were eliminated due to contradictory or nonsensical answers, which left 64 complete responses. The educational background of recruiters surveyed revealed that most were qualified with Bachelor’s degrees (60%) followed by Master’s degrees (29%). The most common degree subjects were professional/vocational (32%) and social science (19%). Most respondents worked full time (91%), and the clients that they worked for were predominantly external (48%), i.e. outside of their organisation. The rest were either internal (34%) or both (17%). Job titles for recruitment professionals differ greatly, with variations on recruitment, human resources, talent acquisition and personnel being typical. The most common single job title was recruiter (15%) followed by HR Manager (8%) and HR Generalist (7%). 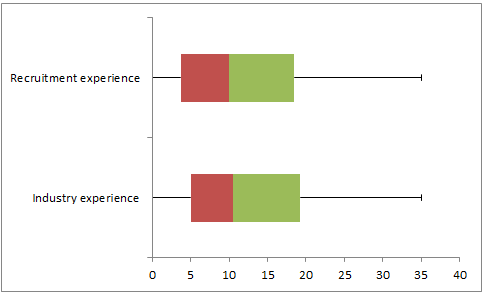 The following figure shows the respondents experience as a recruiter along with their experience within the recruitment industry more generally. Most respondents have several years’ experience as a recruiter, with a median of around 10 years.